Downtown Wanderland Grand Opening Party! Unbranded 1508 Commerce St.
30nov5:00 pm8:00 pmFeaturedDowntown Wanderland Grand Opening Party! 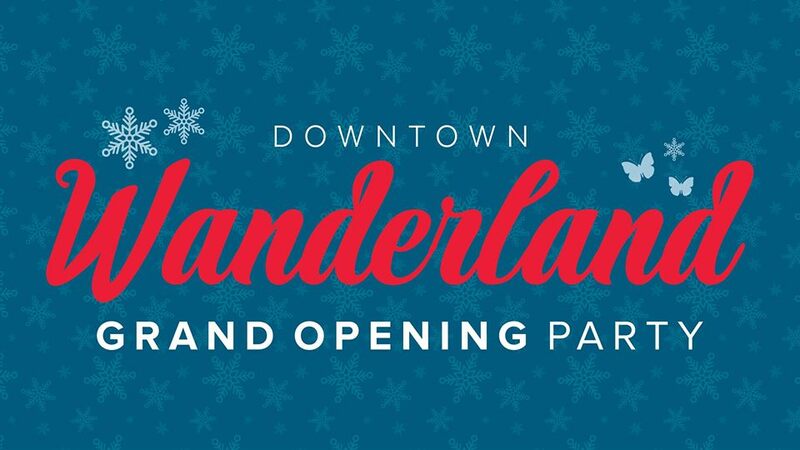 Join us on Thursday, November 30th for the Wanderland Grand Opening Celebration!